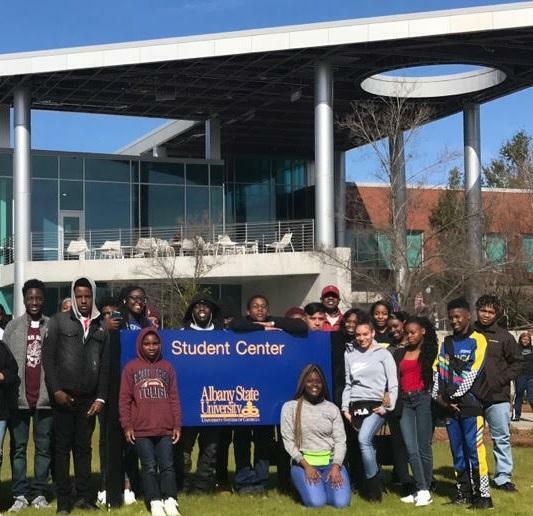 High school and middle school students of Maceo A. Horne Learning Center visited Albany State University. 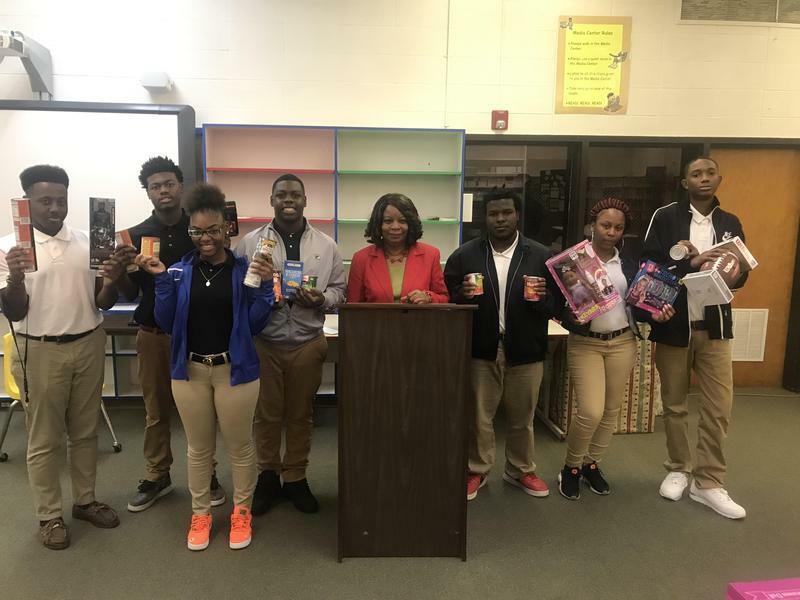 The faculty, staff, and students of Maceo A. Horne Learning Center joined together and organized a Food and Toy Drive. 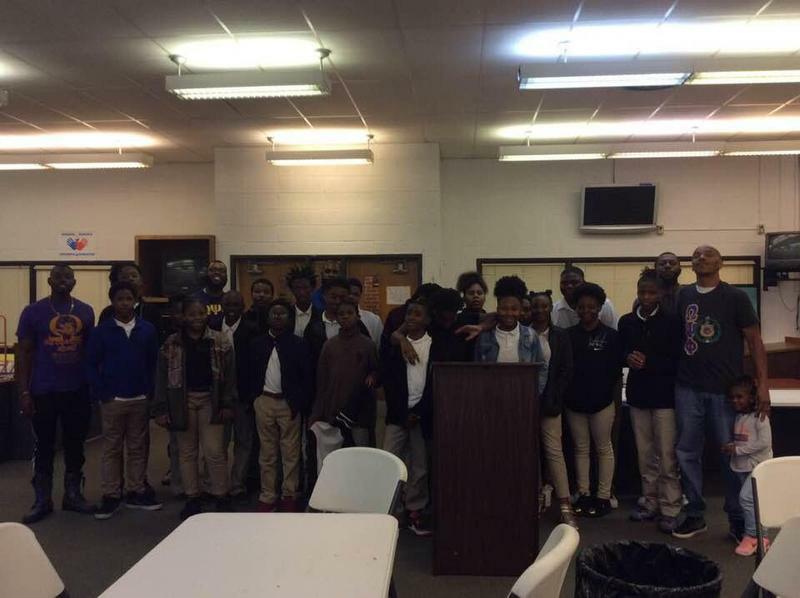 Omega Psi Phi Fraternity’s Alpha Gamma Gamma Chapter and their volunteers visited the middle school students of Maceo A. Horne Learning Center. 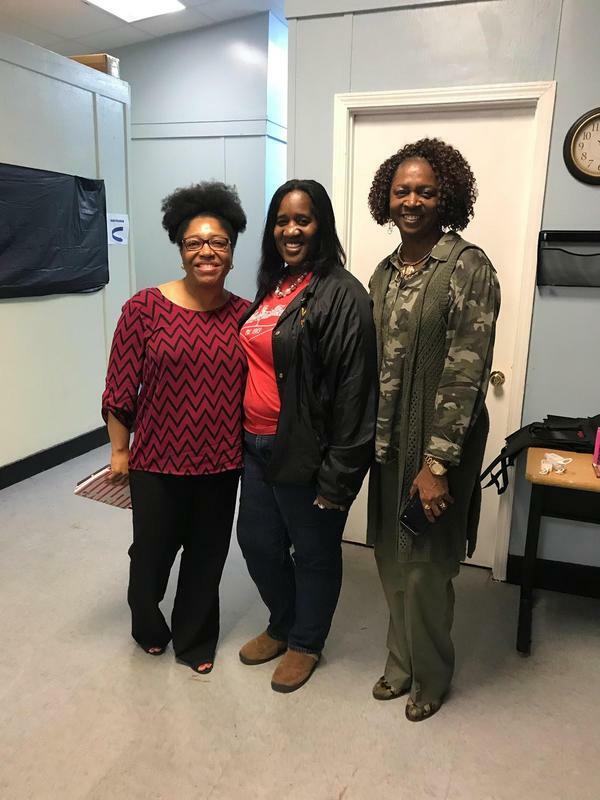 HLC faculty participated in a Stop Teen Violence Forum.Delta Sigma Theta Inc.'s Valdosta Alumnae Chapter sponsored the Stop Teen Violence Forum on Saturday, November 3, 2018.